Even Small Businesses Benefit From Promotional Products. Check out our online catalog! Southern California Graphics, a global leader in custom commercial printing, is taking their expertise a step further and expanding the scope of their print marketing solutions. This is a perfect extension to their already successful custom commercial print shop, in business since 1974. The evolution of Southern California Graphic’s (Southern California Graphics ) collateral print marketing materials, and their ability to bring the most modern print technology to bear upon any advertising campaign, makes them well suited to expand into the realm of custom printed promotional products. Custom Promotional Products in Los Angeles for Head Turning Impact! Southern California Graphics is ready to help you multiply every possible opportunity to tell your brand story. Now our Los Angeles Promotional Product agency is prepared to carry your brand message across all custom print media and beyond to include their new custom printed promotional products. The possibilities are endless. Your brand message can begin with a business card and carry all the way through to a personal give-away, so that you can appeal to clients in a multi-level way. It’s brand messaging amplified exponentially. Just like every custom commercial printing project that Southern California Graphics works on, their promotional products are top drawer as well. Influence purchasing decisions every time you meet potential clients by letting them hold your advertising message right in their hands. There will be fine choices at every price point, and the strength of the experienced professionals at Southern California Graphics to guide your selection process and story. When you are shopping for promotional items in Los Angeles, look to Southern California Graphics for all of your promotional Items. Southern California Graphics is now prepared to carry your brand message across all custom print media and beyond to include any new custom printed promotional products. Your brand message can begin with a business card and carry all the way through to a personal give-away, so that you can appeal to clients in a multi-level way. It’s brand messaging amplified exponentially. A great seller, available in 20 colors and 900 shapes. You can even custom design your own shape, for as few as 1,000 pieces. This socket grip sticks to the back of your phone, tablet, or case, and can pop out to function as a camera grip or media stand. Works with any variety of phone– get your brand on prime real estate! Proudly represent SoCal with these branded shades! The UV400 lenses provide 100% UVA & UVB protection. Your brand can leave an impression at work, the gym, and on hikes with this screw cap bottle to keep cool liquids cool and hot beverages hot for up to 12 hours. These lidded, non-slip beverage holders can help a drink keep its temperature for up to 3 hours. We have a selection of quality pens with eye-catching colors, elegant trim, and pleasing click action. We even have versions that can light up your logo when active! Help maintain your clients’ privacy while at the same time putting your brand front and center on their monitor with this stick-on plastic slider. This adhesive pocket attaches to the back of a phone and can carry ID, credit cards, room keycards, and cash. Get your brand on the back of your clients’ phones for maximum exposure! Thick foam beverage insulators laminated with cloth. Soda junkies can keep their cans cool and rep your brand at the same time! These smooth, 16oz. cups allow a multi-color imprint on one side, and can be ordered with lids and straws if required. You can get these 32” branded polyester lanyards with paper proofs and convenience releases, if required. All come with metal crimps and split-rings as standard. Made with reinforced eyelets and black mock leather trim, these vibrantly colored drawstring bags are easy to clean and hold an imprint well, be it a company name, logo, or promotional message! You can print anything on these 4”x3” 25-sheet notepads, produced with high quality 60# paper stock. No extra charges for full bleeds, flood coats, or stock backgrounds! Partner with Southern California Graphics and break the boundaries of brand messaging by injecting a new element into your marketing campaign. Bring more variety into your marketing portfolio and remind your clients about your business in this showcase fashion. 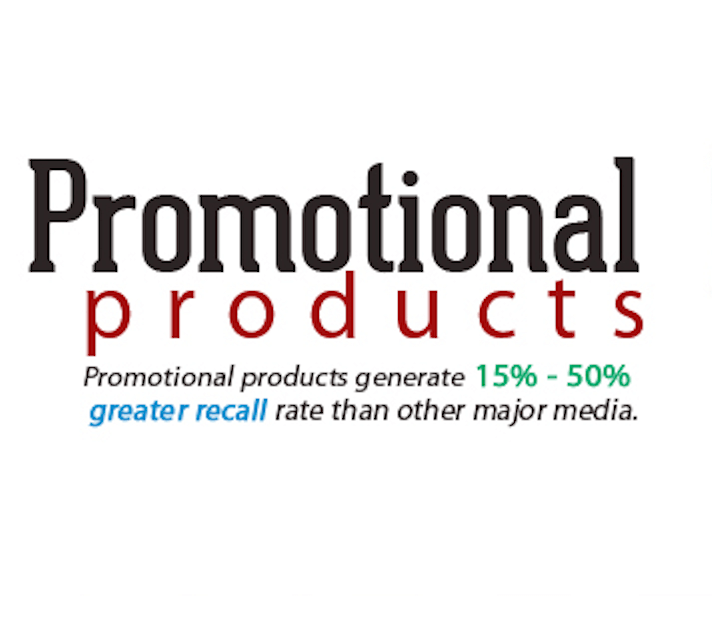 Your brand will not be forgotten with the new line of promotional products from Southern California Graphics.